To Be Read List – Read, Sav, Read. 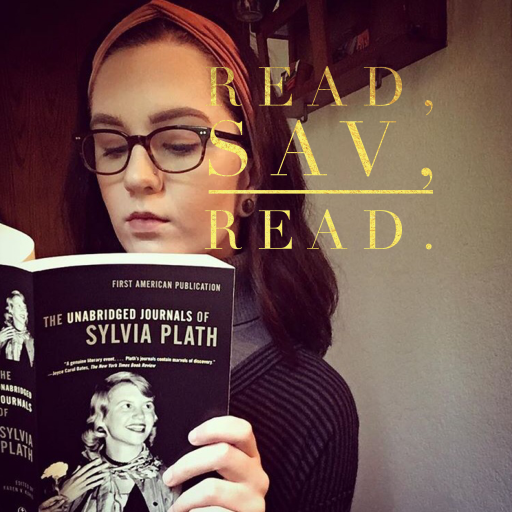 Leave a comment or email me at readsavread@gmail.com to suggest books that I should add to my To Be Read List. You can also add me on Goodreads to see all of the books that I have read, reviewed, and plan to read here.